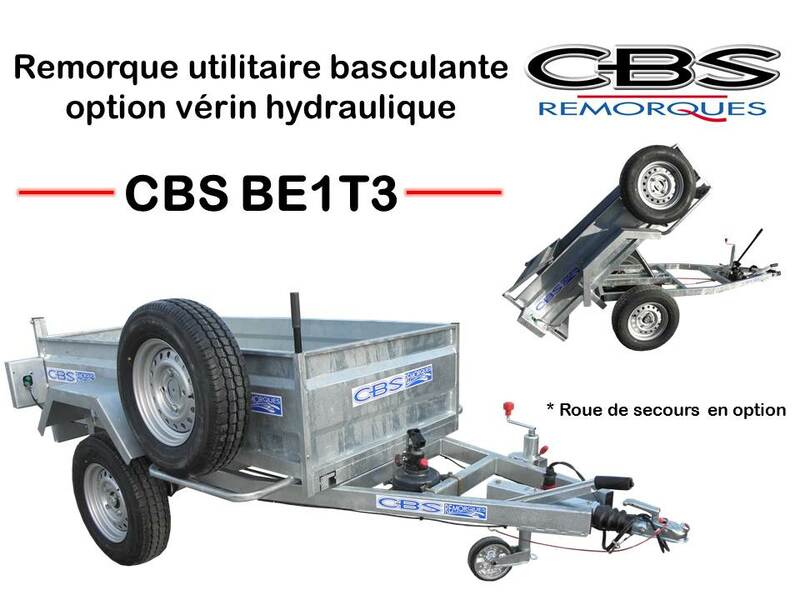 For the leisure, gardening, to do diy, bulky purchases or the transporting mower, your CBS will allow you to transport in full safety, various types of equipment without damaging your vehicle. 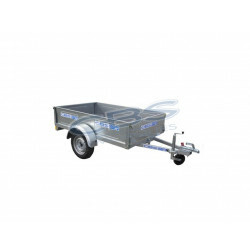 Why to choose our utility range? 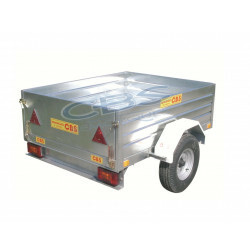 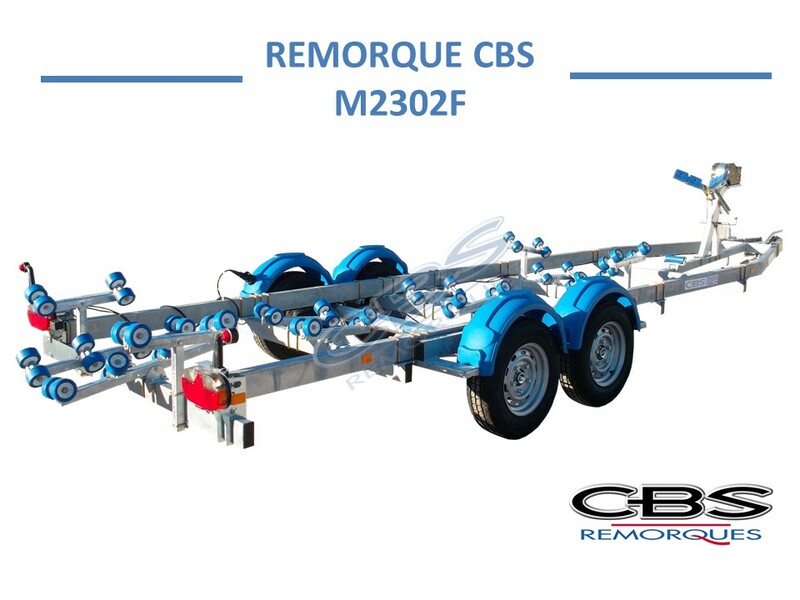 The luggage trailers CBS are equipped with axles of famous brand such as ALKO, Knott, Steelpress , and of tubular frames mechanic welded (starting from the 501G) hot galvanized for an optimal resistance. 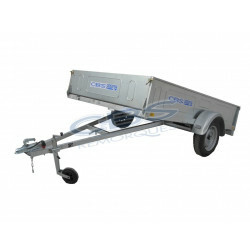 Thanks to its dismountable racks and with its tilting tiller, it will facilitate the loading as well as unloading. 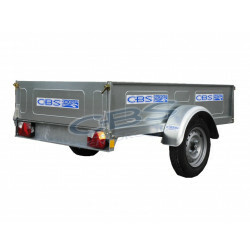 The CBS is very practical of use.